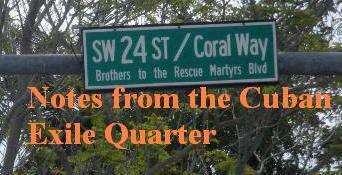 Behind the Christ of Havana, about seven miles from the coast, "volunteers" of the Communist regime committed one of the most heinous crimes in the history of our city and of Cuba. In the morning, a group of seventy people in all, fled on a tugboat, led by the ship's own crew; none was kidnapped, or there against their will. They came out of the mouth of the Bay of Havana. They were pursued by other similar ships. When the runaway ship and its occupants stopped to surrender, the ships that had been chasing them started ramming to sink it. Meanwhile, on the deck, women with children in their arms begging for mercy, but the answer of their captors was to project high pressure water cannons against them. Some saw their children fall overboard under the murderous jets of water amid shrieks of horror. They behaved brutally until their perverse mission was fulfilled: Sink the fleeing ship and annihilate many of its occupants. 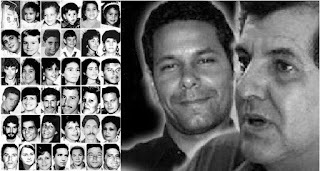 Second, three years ago on July 22, 2012 on a stretch of road in Eastern Cuba, State Security agents rammed the car Oswaldo Payá Sardiñas and Harold Cepero Escalante were traveling in. Both bodies appeared later. Despite the ongoing attempt at the normalization of relations between Cuba and the United States the level of violence and harassment of opposition activists have increased and there continue to be prisoners of conscience there. The criminal nature of the dictatorship remains the same. The sinking of the "13 de Marzo" tugboat has been investigated and the crime documented but the case of Oswaldo and Harold still demands a transparent and international investigation. 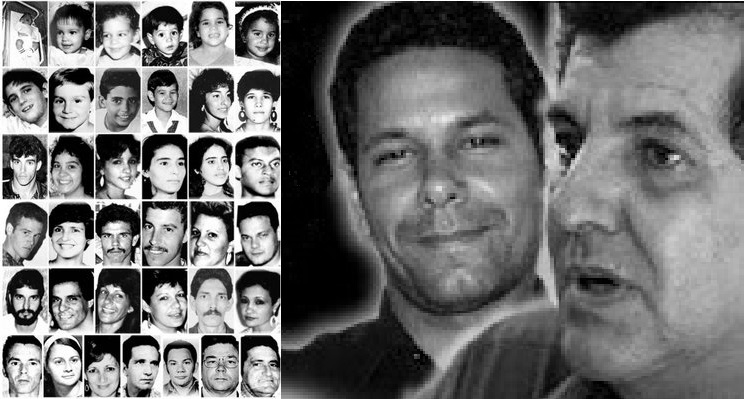 What plans do you have to honor the memory of these Cubans killed during July?